The relocation of 100 elephants from the Save Valley Conservancy to Rifa Safari area in Hurungwe has begun with eight of the wild animals being released in the Zambezi Valley, recently. According to wildlife experts, the Save Valley Conservancy has had a resounding success in protecting its wildlife population with the elephant herd growing bigger than what the wildlife sanctuary can sustain. The translocation programme – covering more than 800 kilometres from Save Valley to the Zambezi Valley – would save the elephants from possible culling to manage the growing numbers of the wild animals. Zimbabwe Parks and Wildlife Management Authority (Zimparks) spokesperson Mr Tinashe Farawo said the exercise was necessitated by an over-abundance of the species in Save Valley Conservancy. “This is a result of good management practices that we have had and also a good and strong partnership with our private stakeholders, not forgetting the local community which has been living in harmony with nature,” he said. Mr Farawo said Government’s sustainable management of the elephants has resulted in the increase of the elephant population throughout the country. The translocation programme supported by the Sango Wildlife Conservancy and Hemmersbach Rhino Force will cost about $300 000. 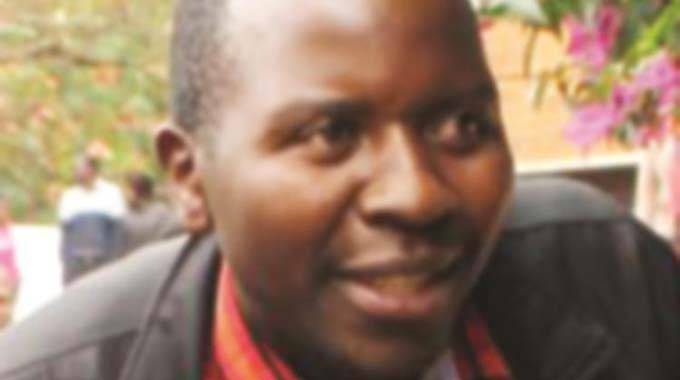 Zimparks area manager for Marongora, which also covers the Rifa Safari Area, Mr Moses Gomwe said the authorities had changed the land use from consumptive to non-consumptive. “This means we are moving away from such activities as trophy hunting to preserve the wild animals for activities such as photography, research and related activities. “The major objective of bringing elephants from Sango is to actually boost the numbers and also to improve the genes. The move is also expected to boost tourism activities in the area. The non-consumptive use of wildlife means there will not be trophy hunting in the safari area with visitors and tourists expected to view, study or record the animals without any of them being killed. “We believe in sustainable utilisation of our resources which means people must benefit from the resources, community must benefit, either through employment opportunities or infrastructural development and all other benefits for the communities. “We believe this translocation would contribute to the development of the district. Mr Gomwe said while the elephant population in the area had decreased through such criminal activities as poaching corrective measures had been introduced to fight the scourge. “We have increased patrols, we have also had manpower workshops while there is also surveillance and monitoring the front part of the Zambezi River. “There are some boats patrolling our side of the river while our partners Hemmersbach Rhino Force have employed some ranchers to complement our activities,” he said. The new home for the elephants, according to a joint statement from Sango Wildlife Conservancy and Hemmersbach Rhino Force, covers about 800 square kilometres of the Zambezi Valley in northern Zimbabwe.